How much do you know about Twitter for business (or Twitter for Business, for that matter)? If you’re like most casual corporate users, your company’s Twitter account isn’t living up to its full potential. Sure, you post to it occasionally, but you have nothing resembling a cohesive strategy — or, heaven forbid, a legit personal or professional brand tying everything together. Twitter for Business is different when you compare it with just Twitter (personal). In the same way as other social media companies have evolved (Facebook for Business, Instagram for Business), Twitter too has come out with personalized offerings for companies and brands. This is a very powerful and effective tool, if used in the right manner. It can help optimize your business page, and offer you immense scope and possibilities. The ‘Twitterverse’ might appear to be drenched in chaos. However, if you are able to follow our tips, you might just rise above the chaos and help your brand. 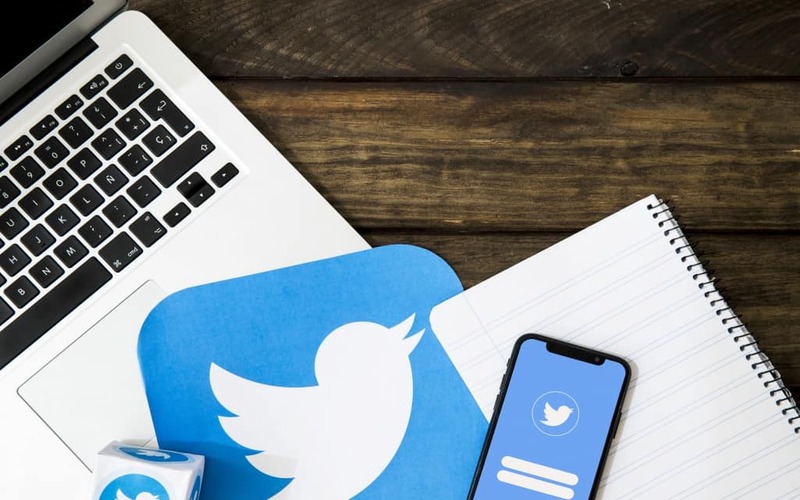 Use these five commercial Twitter tips to rise above the often unproductive Twitter cacophony and put the world’s chattiest social medium to work for your business. Recent history is rife with horrifying social media fails, and Twitter accounts for more than its fair share. The best way to avoid ending up on one of these viral lists (and becoming a statistic in the process) is to be very careful about how and when you tweet. Restraint might not earn thousands of retweets, but it could well help you avoid having to dust off your crisis communications plan. Huge corporations have had millions of dollars wiped out from their value because of a Twitter mistake. Having patience is a key virtue when you are a brand on Twitter. Yes, you have to act fast when a topical issue necessitates quick action, but you can pause, take a step back, and act on it. Business Twitter doesn’t have to be, well, all business all the time. With the prior caveat about restraint front and center, use your corporate Twitter account to show off your softer side every once in a while. This harm reduction advocate’s Twitter handle mentions his “weird” devotion to Kenny G; while he doesn’t appear to have any designs on a fan club for the world-famous saxophonist, he runs no risk of appearing one-dimensional either. Tempting as it might seem to invest in bot-driven social media promotion, it’s simply not worth the risk to your reputation or standing. Twitter has a particularly serious bot problem, and management has as a result taken an increasingly hard line against what it perceives as inorganic promotion. Truly egregious violations are grounds for temporary or permanent bans, usually with limited recourse. In other words, it is best to stay away from artificial ways of boosting your profile, no matter how enticing or cost efficient it sounds. On a happier note, twitter.com has tremendous SEO power. Ensure that your Twitter account’s SEO name matches your target term to help secure a good spot in the search engine results pages (SERP) for that word or phrase. Sometimes, it’s the posts you least expect that earn the most organic engagement. On Twitter, in particular, audiences tend to overlook overtly promotional posts linking out to landing pages, ecommerce portals, or even non-commercial blog posts. Conversational posts, including thoughtful replies to tweets by well-followed accounts, often do better. Twitter is simple enough, and has been around for long enough, that it’s really not possible to do anything revolutionary with your handle. That’s fine. No one’s asking you to redefine the wheel here. That Twitter is so cut-and-dried isn’t to say that you can’t pursue novel, even uncommon, strategies here. Nor is it to say that you can’t have a “secret sauce” — a combination of best practices and protocols, known only to you, that seem to work well for your company and its followers. No need to share them here, if they exist. Just keep doing what you’re doing and reap the rewards.